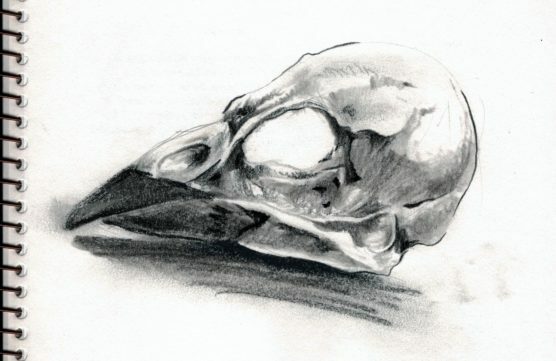 Take a closer look at Stanley Park Ecology Society’s taxidermy collection and develop your drawing skills with our unofficial artist-in-residence Celina Starnes. Basic charcoal, pastels, and sketching paper are provided. Enjoy a glass of beer or wine at this session.